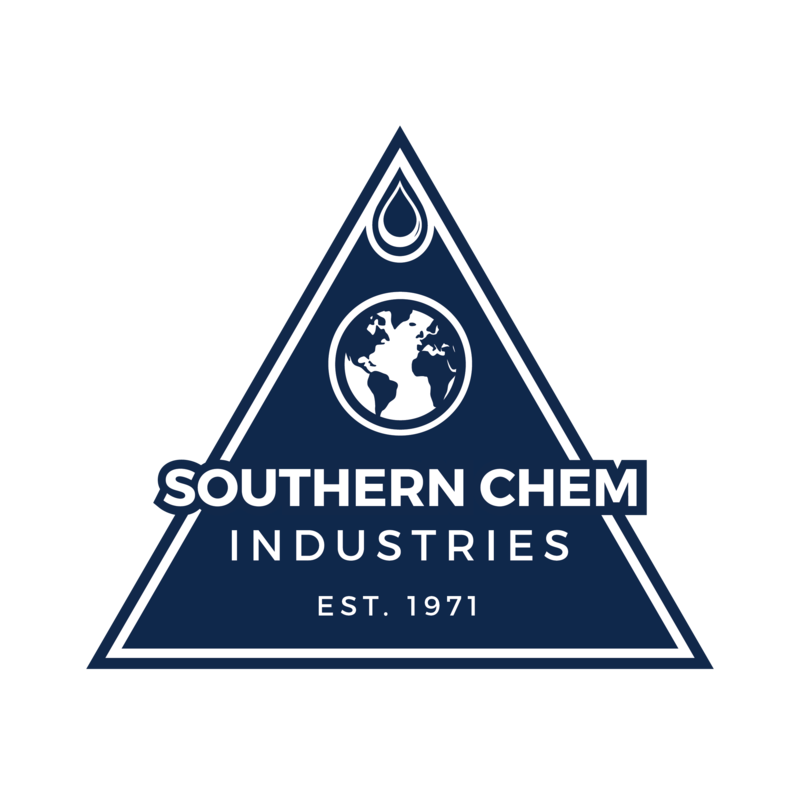 Southern Chem Industries manufactures and markets a complete range of specialized dye products used as indicators and fluid tracing agents in both oil drilling and industrial applications. The Dolphin dyes are environmentally safe, biodegradable, and impermanent, allowing for use in even the most sensitive areas. • Water leak tracing in pipes and pressure vessels. • Flow indicators in water based fluid systems in industry. • Flow indicators in public service water utilities. • Herding indicators for commercial fishing applications. • Indicators for testing corrosion inhibition in water pipes. • Undersea drilling indicators in both visible and non-visible light spectrums. 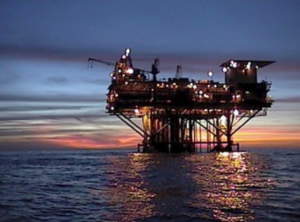 For an in depth look at the use of Dolphin Specialty Dye Products in the offshore oil industry, click here.